The overarching elements of sexual assault prevention and response policy are found in Department of Defense Directive 6495.01. 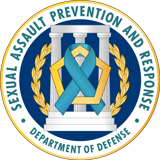 The Sexual Assault Prevention and Response Office (SAPRO) serves as the Department's single point of authority for sexual assault policy and provides oversight to ensure that each of the Service's programs complies with DoD policy. Appointment of Director. There shall be a Director of the Sexual Assault Prevention and Response Office. 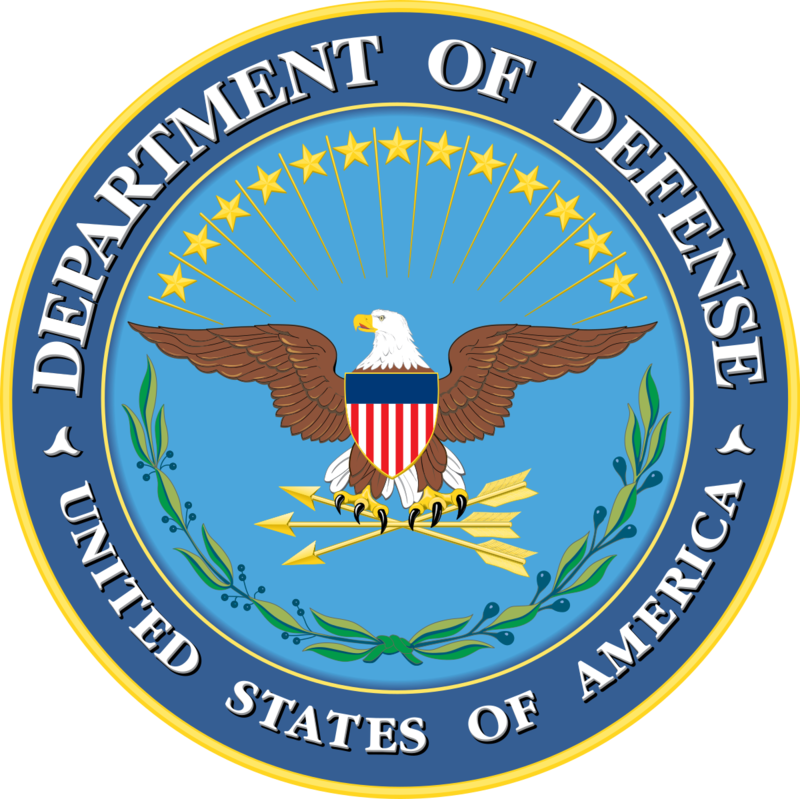 During the development and implementation of the comprehensive policy for the Department of Defense sexual assault prevention and response program, the Director shall operate under the oversight of the Advisory Working Group of the Deputy Secretary of Defense. Oversee development of strategic program guidance and joint planning objectives for resources in support of the sexual assault prevention and response program, and make recommendations on modifications to policy, law, and regulations needed to ensure the continuing availability of such resources. The Executive Secretary, as designated by the Chair. Deputy Assistant Secretaries for Manpower and Reserve Affairs of the Departments of the Army and the Director, Air Force Sexual Assault Prevention and Response Program, a senior representative of the Department of the Navy SAPRO, a flag or general officer (G/FO) from each of the Military Service staffs that has responsibility for the SAPR Program, a senior representative from Office of the Secretary of Defense (OSD) Reserve Affairs, and a senior representative from the National Guard Bureau. A senior representative from the Coast Guard will be an invited guest. Joint Staff Manpower and Personnel Directorate. A senior representative from the General Counsel, DoD. A senior representative from the Office of the Inspector General, DoD. A senior representative from the Office of the Assistant Secretary of Defense (Health Affairs). Other DoD Components. These representatives will only be invited for specific SAPR IPT meetings when their expertise is needed to inform and resolve issues addressed by the SAPR IPT at the specific meeting. 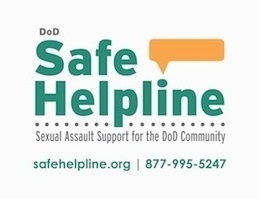 Through the Chair, advise the SecDef on SAPR IPT meeting decisions on policies for sexual assault issues involving persons covered by this Instruction. Serve as the implementation and oversight arm of the DoD SAPR Program. Coordinate policy and review the DoD's SAPR policies and programs consistent with this Instruction and Reference (b), as necessary. Monitor the progress of program elements. Generally, meet bi-monthly. Ad hoc meetings may be scheduled as necessary at the discretion of the Chair. Discuss and analyze broad SAPR issues that may generate targeted topics for Working Groups. Advise on SAPR IPT decisions on policies for sexual assault issues involving persons covered by this Instruction. Represent the USD(P&R) in SAPR matters as requested. Oversee discussions in the SAPR IPT that generate topics for Working Groups.